So you are looking for a Bluetooth speaker that stands out? 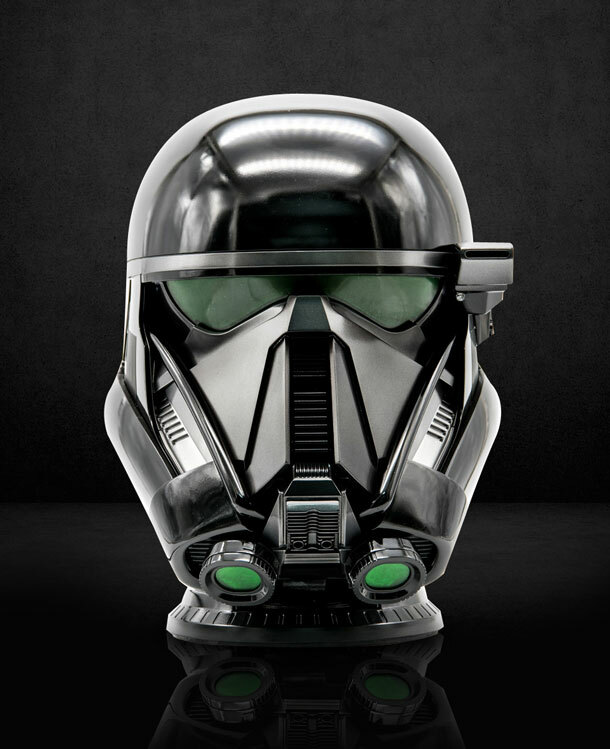 The Star Wars Death Trooper Helmet 1:1 Bluetooth Speaker is worth a look. It has LEDs, powerful subwoofer for rich audio, and a USB port to charge your gadgets. The speaker also has 3.5mm audio in functionality. 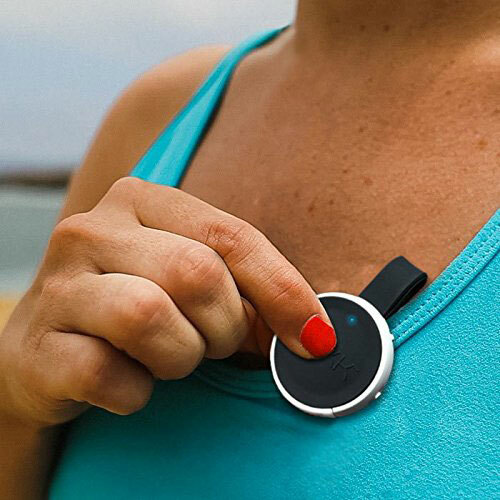 You can use this speaker with smartphones, tablets, and laptops with Bluetooth. Costs $399 at this time.